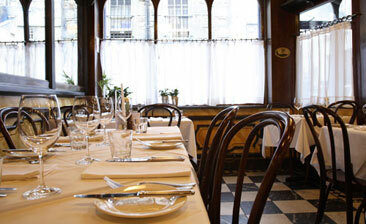 We had a lovely meal at Cafe St Honore with the February Sale. It was very good value, and although there were only two choices per course, everything was delicious. The Cafe is a beautiful setting in which to have a special meal.